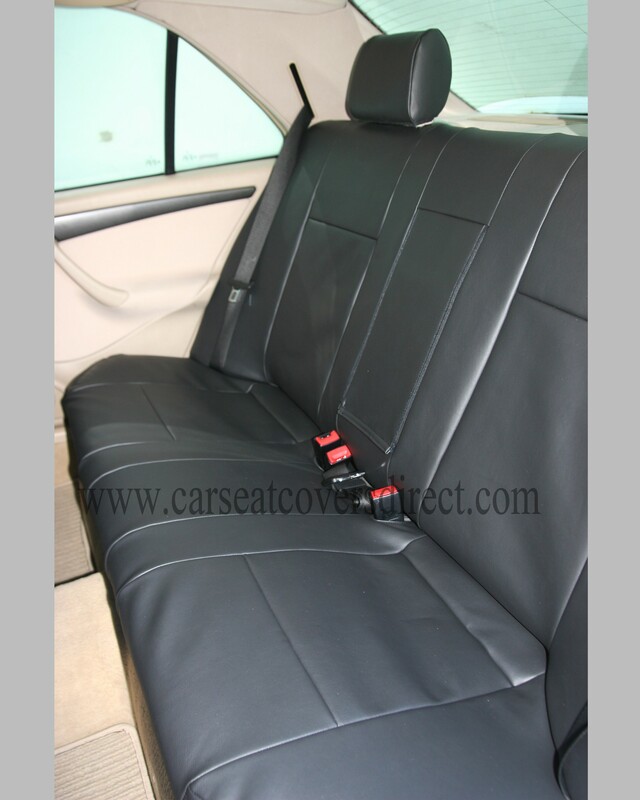 MERCEDES C-CLASS W202 (1993-2000) fully tailored car seat covers. 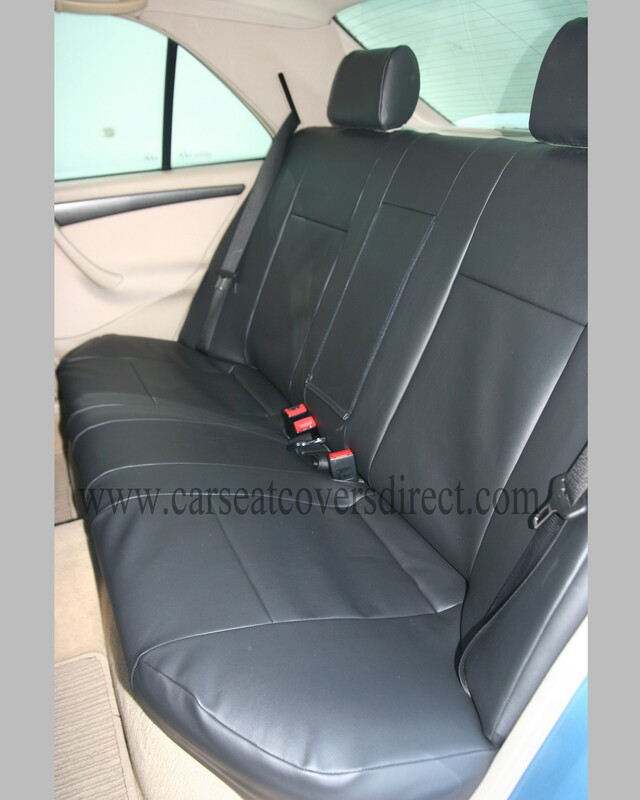 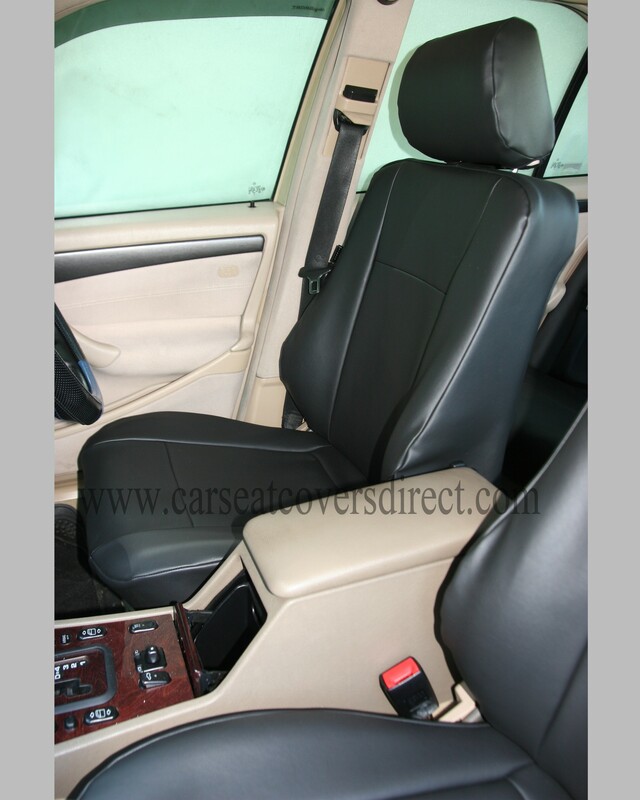 Price stated is for seat covers pictured. 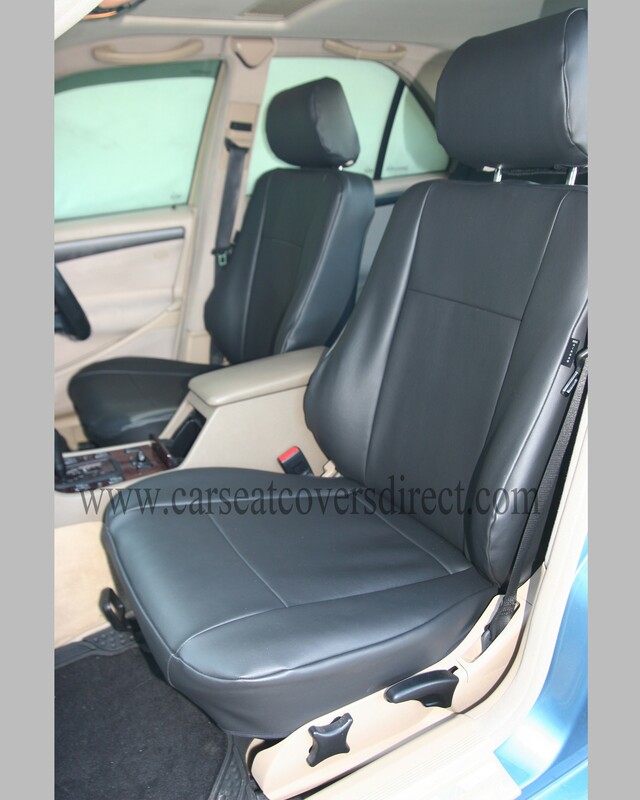 These covers are all black leatherette. You can swap materials or colours for no additional cost.